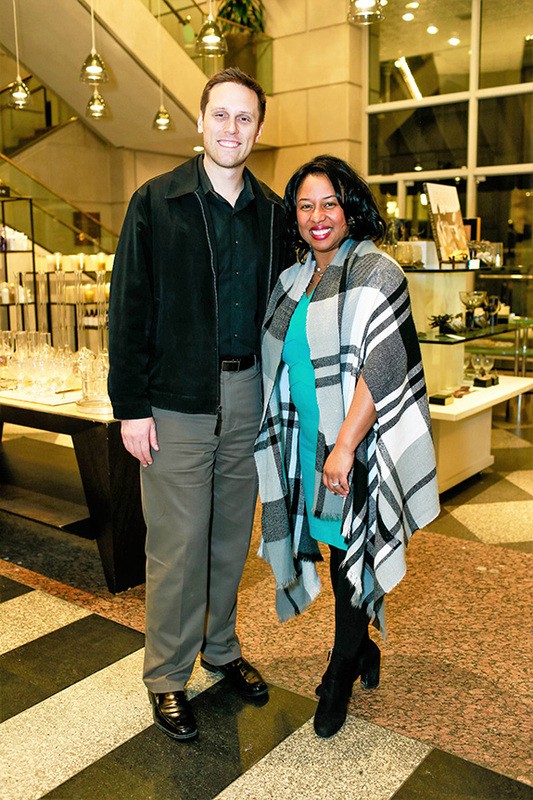 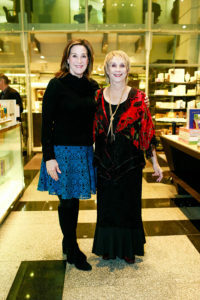 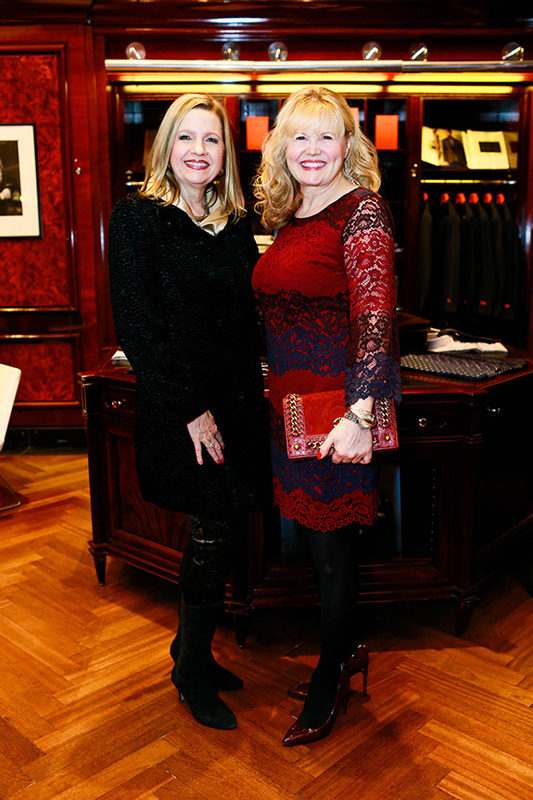 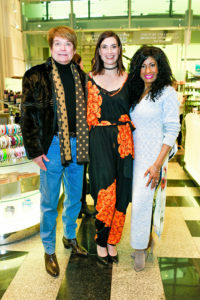 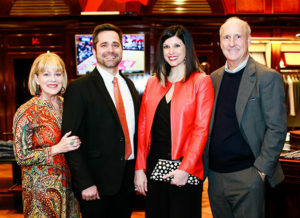 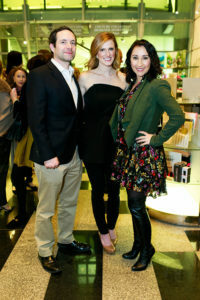 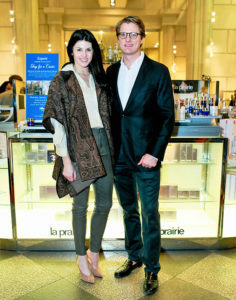 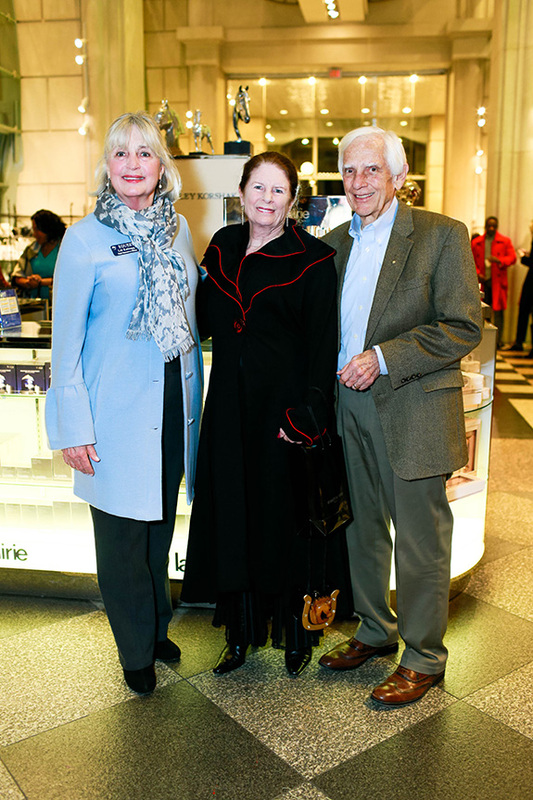 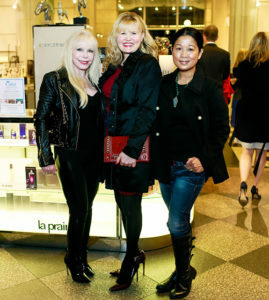 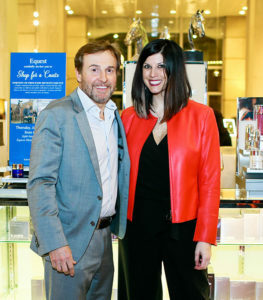 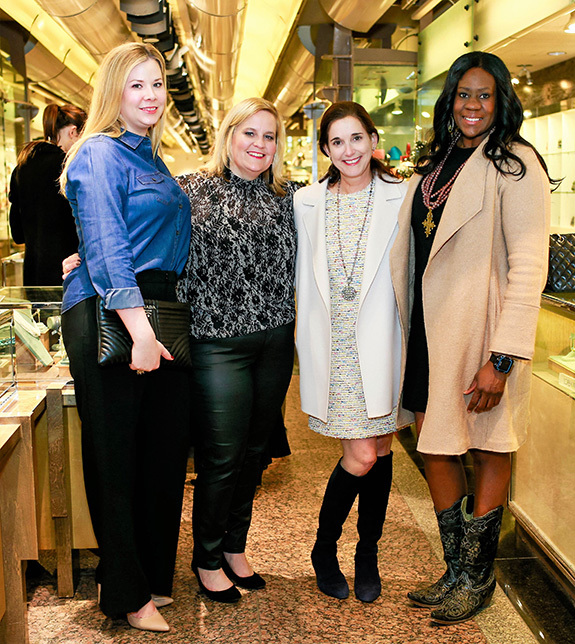 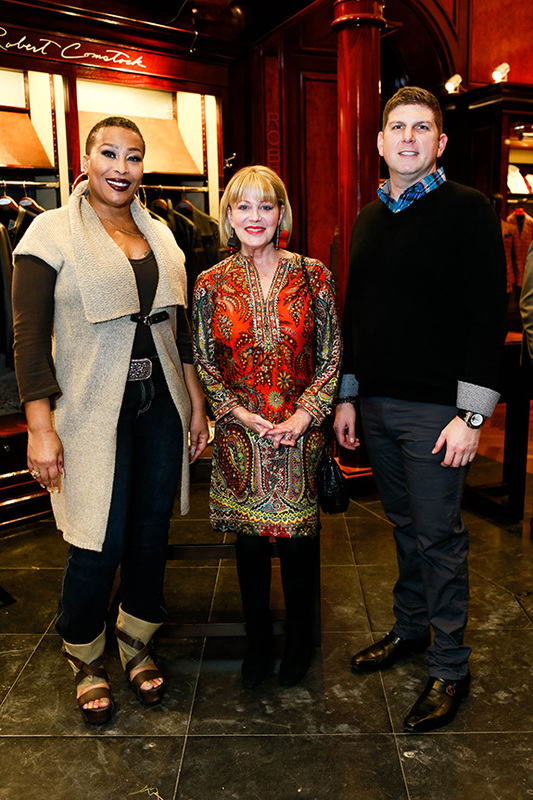 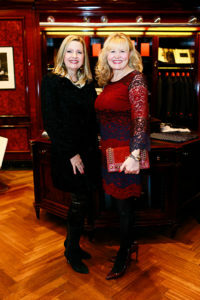 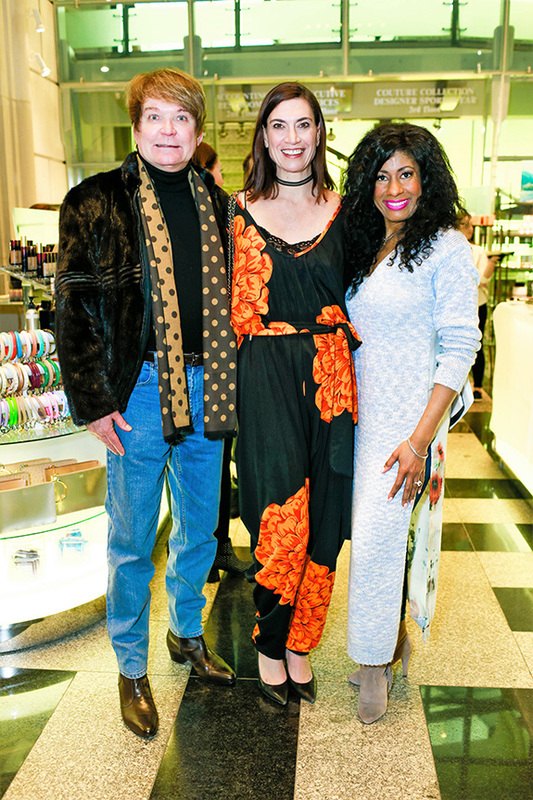 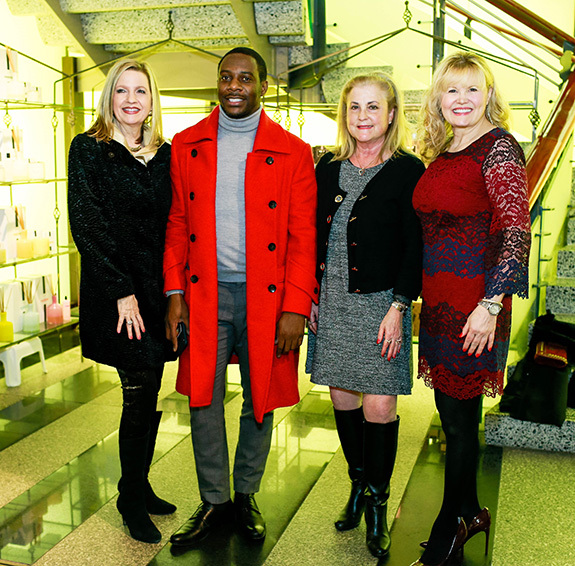 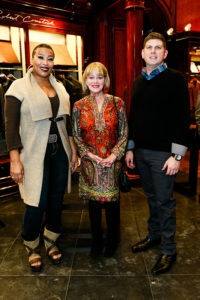 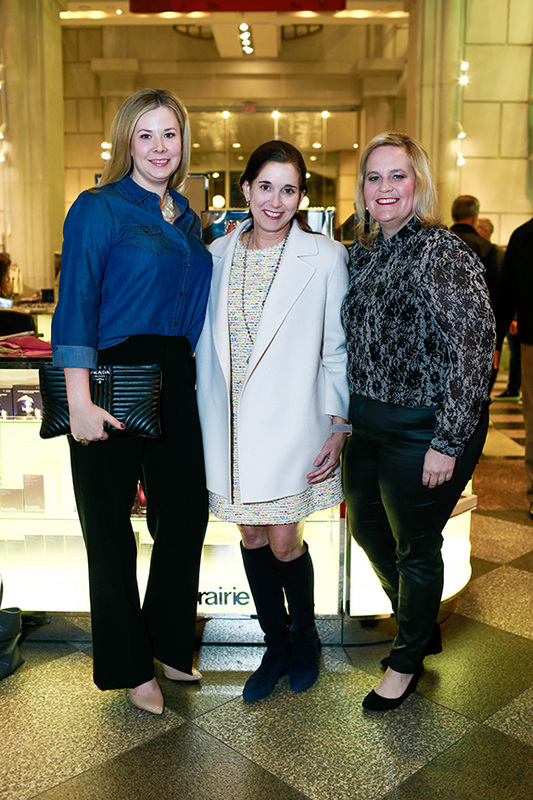 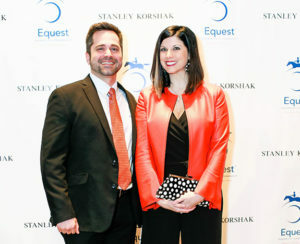 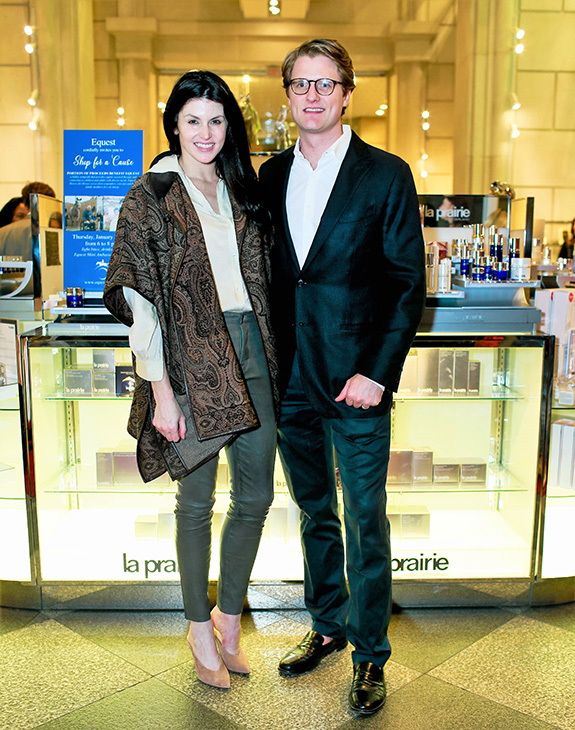 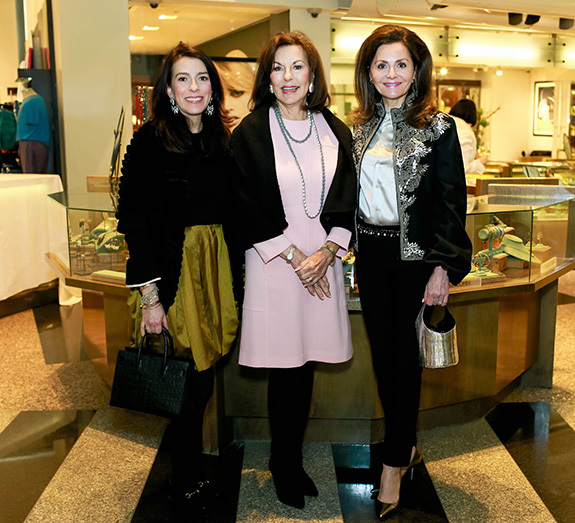 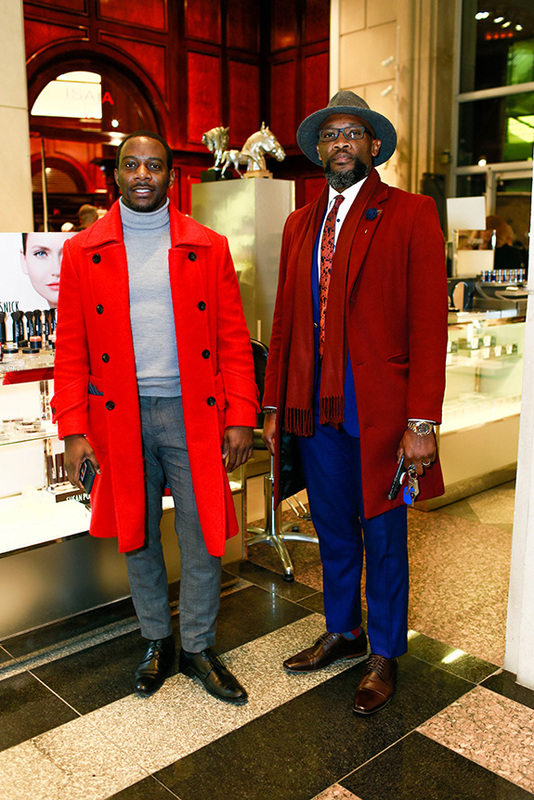 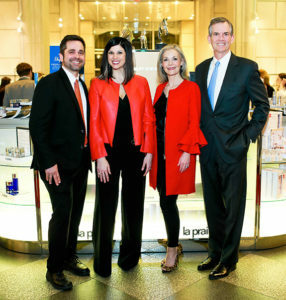 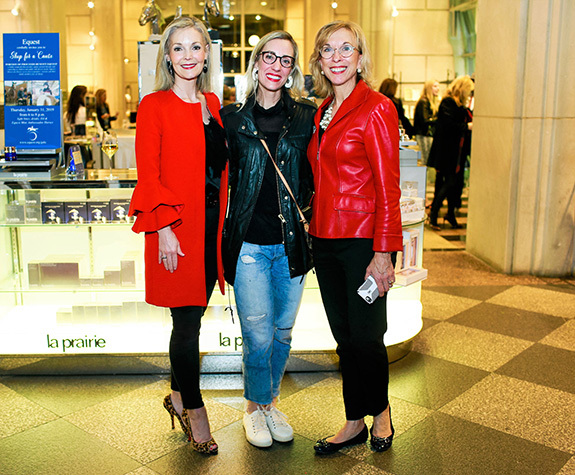 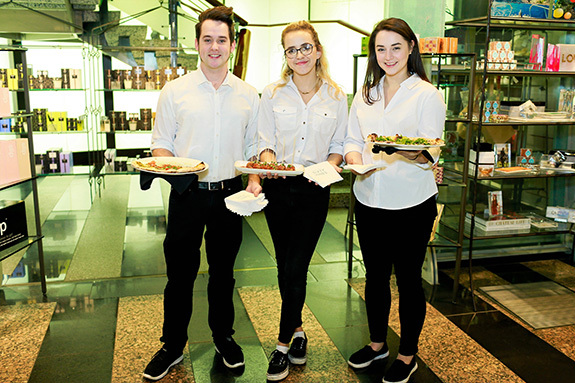 Close to 100 guests sipped and shopped their way through Stanley Korshak on Jan. 31 to kick-off Equest’s gala season. 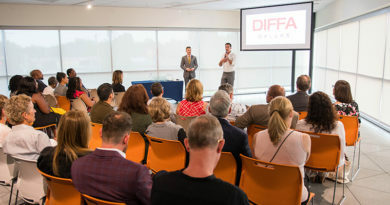 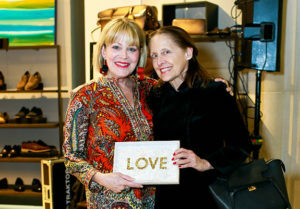 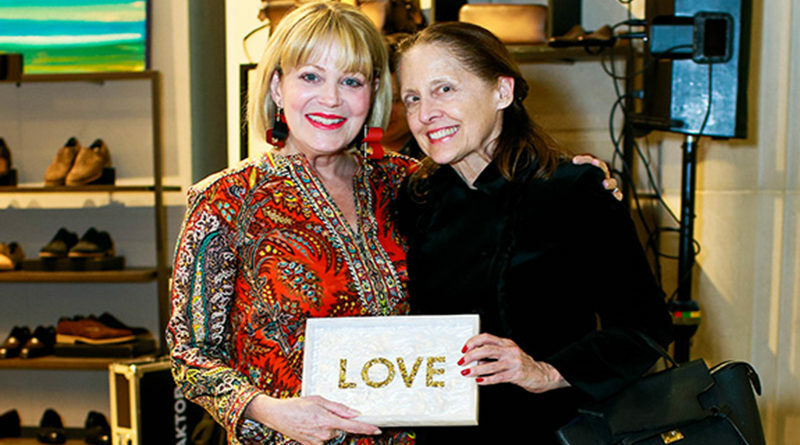 The buzz and excitement spread as Gala Co-Chairs Annie and Teal Griffeth shared the details for this year’s Equest Presents Arabian Nights Gala to be held on March 23 at Sixty Five Hundred event space. 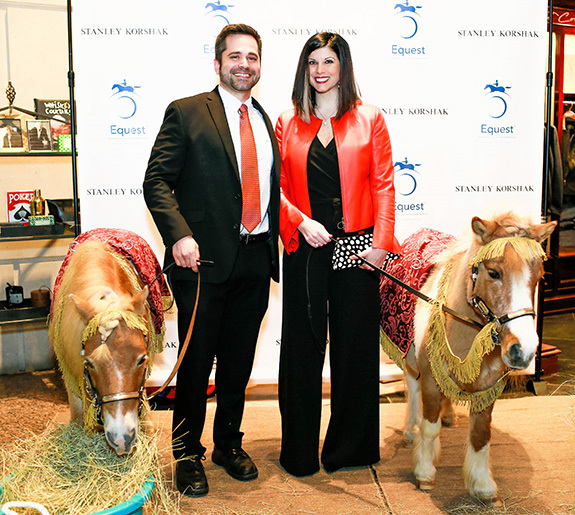 Equest Mini Ambassadors Cisco and Dare, two miniature horses under 36 inches tall, greeted guests dressed in their finest Arabian-inspired costumes at the step-and-repeat for an Instagram-worthy photo. Neighboring Sixty Vines restaurant served delicious bites and adult beverages, including an exotic tea cocktail, while DJ Blake Ward kept the tempo upbeat. 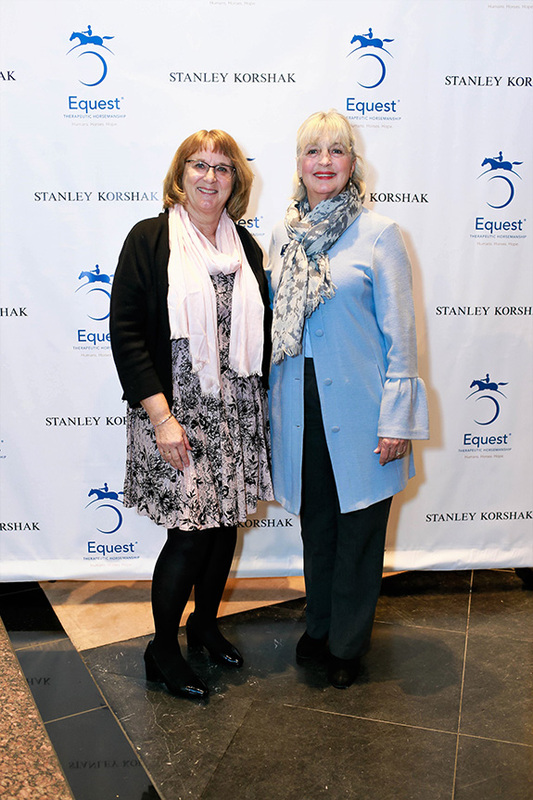 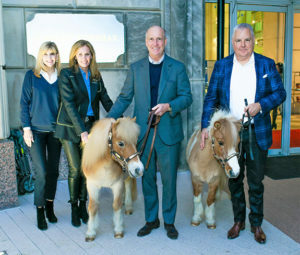 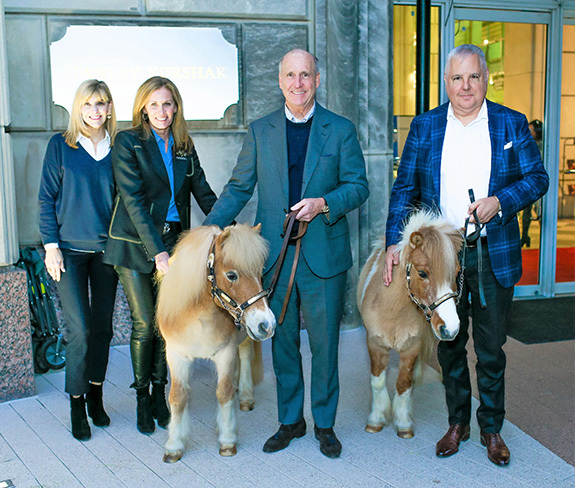 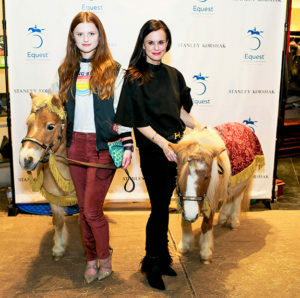 Guests mingled and shopped the luxury apparel and accessories, in which Stanley Korshak graciously donated a portion of the evening’s proceeds for Equest to continue their mission to provide hope and healing to those with special needs through equine assisted therapies and activities. 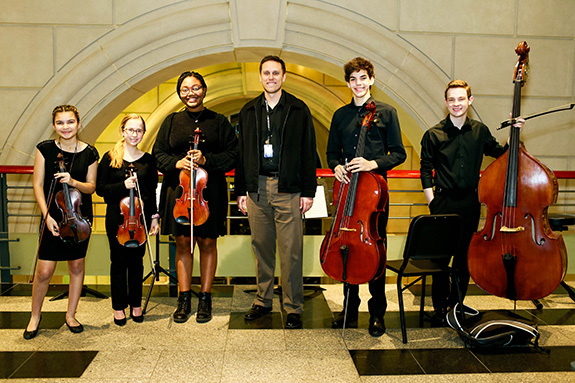 A surprise performance by the Booker T. Washington High School Orchestra added the final touch for a successful, inspiring, and exhilarating gala launch.